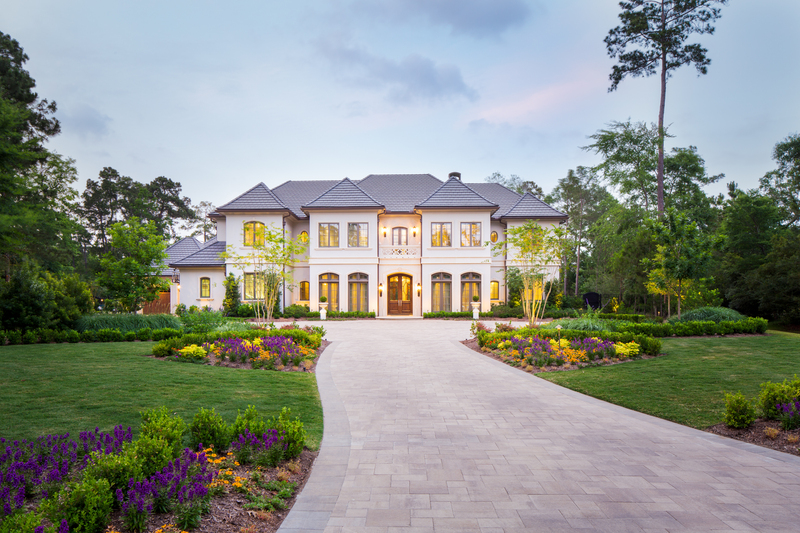 Read more about Matt Powers Custom Homes! 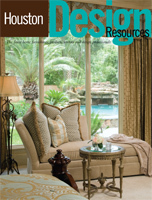 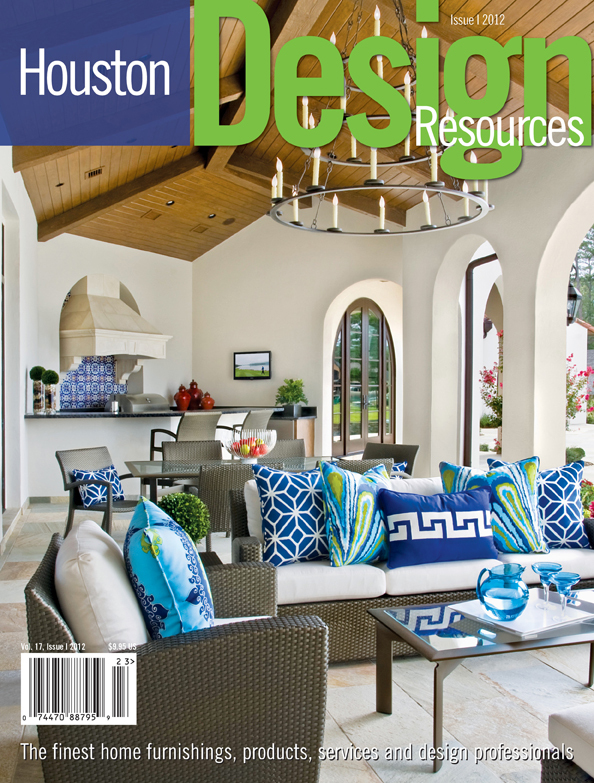 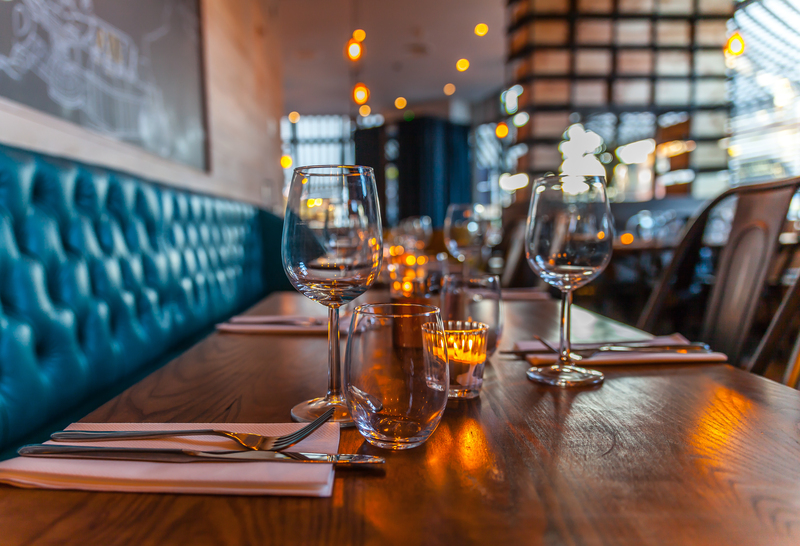 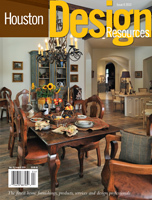 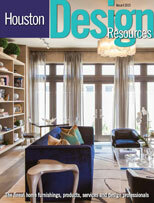 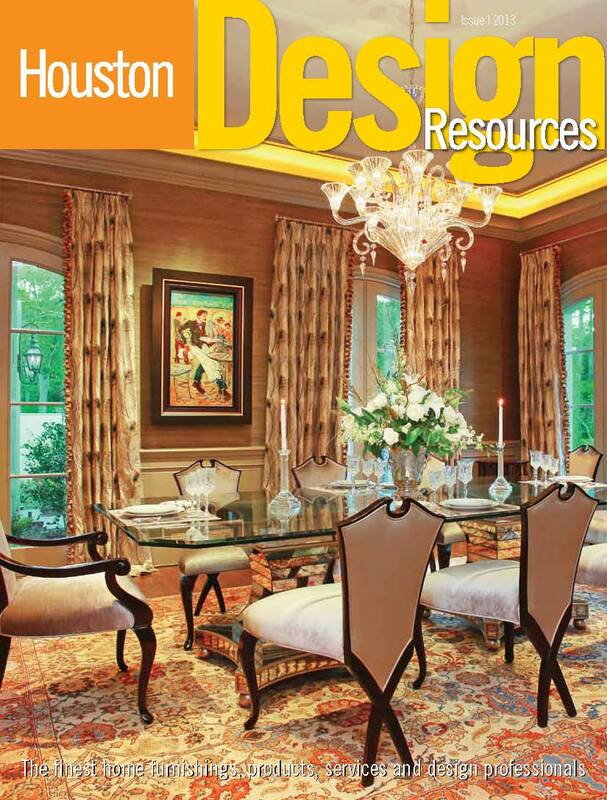 2015 Houston Design Resources – LEED or Follow? 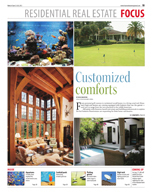 Dewey Hennessee, from Matt Powers Custom Homes, was interviewed in the Houston Business Journal as they discussed the most popular requests in custom homes today. 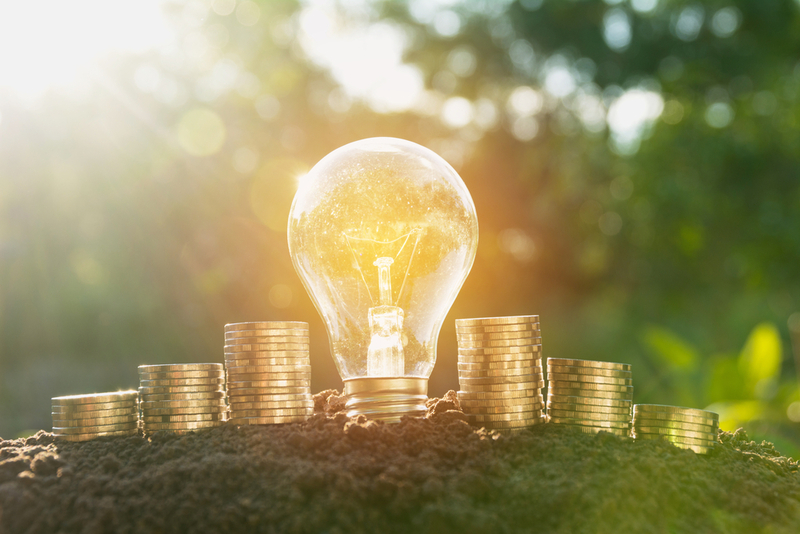 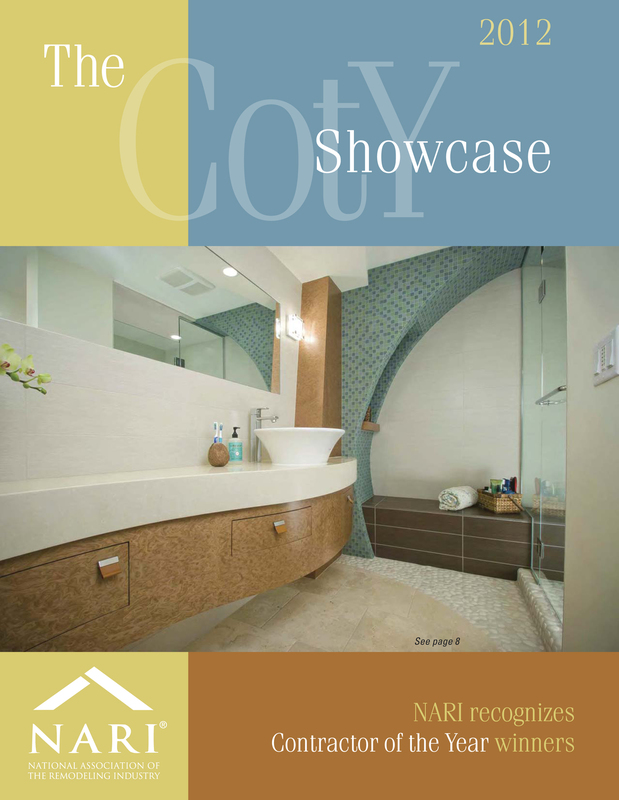 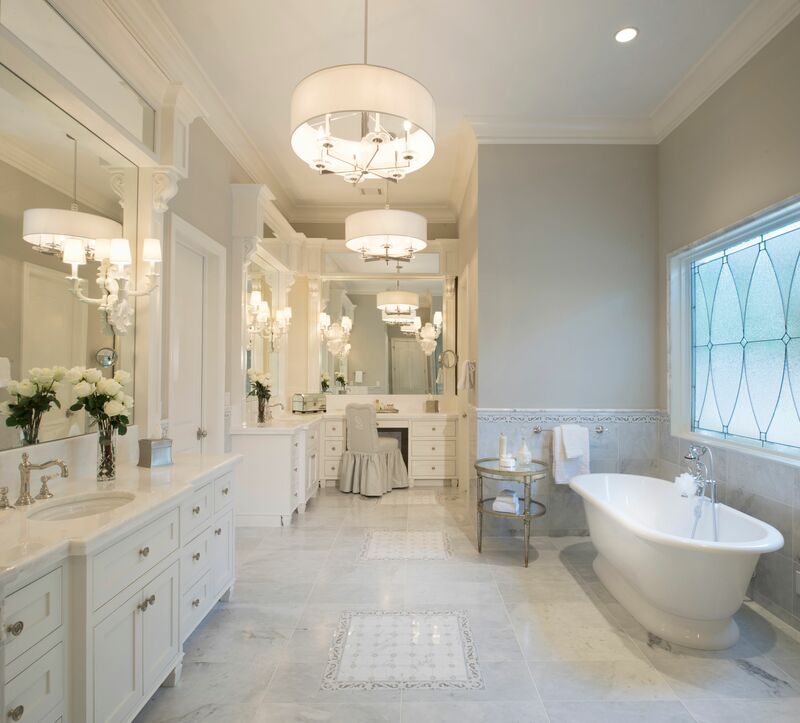 Matt Powers Custom Homes was recognized in NARI stand-alone publication, The CotY Showcase for the NARI 2012 Green Recognition Awards for the Entire House $250,000 - $500,000.